Step back through the pages of history with us and come take a look at the 1st Edition Player’s Handbook for AD&D. 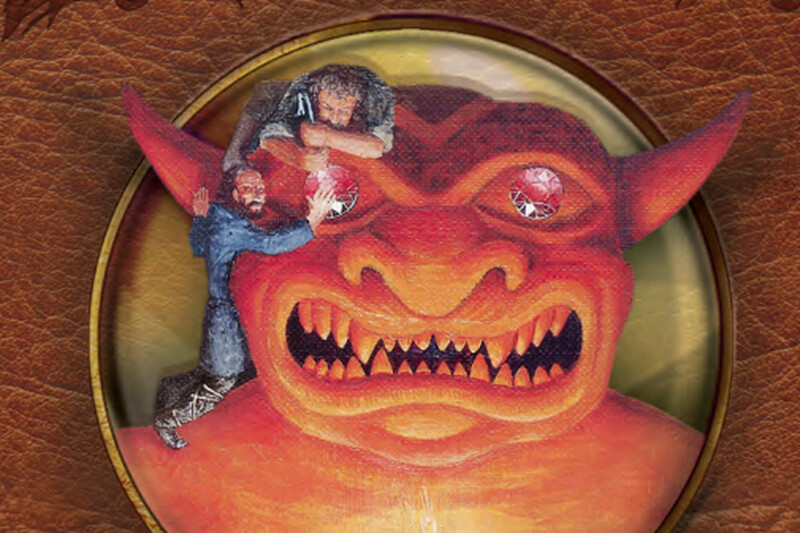 That’s right friends, we’re going back through the AD&D Player’s Handbook today in the retro corner. We’re specifically taking a look at what the game has to tell you about its expectations and how the game has changed since those first edition days. Come back in time with us, we’ve got 1.21 jigawatts and some backup plutonium from a few very nice Ukrainians, so let’s hit it! It’s real interesting to see how D&D has changed since 1st Edition. A lot of it comes down to what the game expects you to do–and to a large extent, that’s remained the same. The game still expects you to get into fights. Combat is one of the primary modes of interacting with the world of D&D. It’s where most of the rules are, it’s how all of the classes work–and for all that some classes have “ribbon” or “flavor” abilities, they all still tend towards fighting. And there’s nothing wrong with that–but it’s in what else the game expects you to do that a lot of the differentiation shines through. 1st Edition was very granular and all about finding treasures and building strongholds and doing the sorts of things that the designers of 1st Edition did in their home games. The game was very much theirs, and it wasn’t until later, when you had things like Dragonlance or Planescape to add a lot of contrast and other perspectives that you got some of the weirder, more narrative-driven parts of the game. The same holds true in 5th Edition–once you get through the combat rules, what else is there in the game? You’ll find a surprisingly streamlined engine for answering the questions that come up in the game. Skill/Ability checks go a long way, and instead of playing a game of henchmen and hirelings, the newer D&D expects you to layer in a different kind of Narrative. And as such it’s chock full of hooks to pull your characters into the story. Things like Backgrounds and Trinkets give you roads to explore your character by, which you can see exemplified in some of the streaming shows. 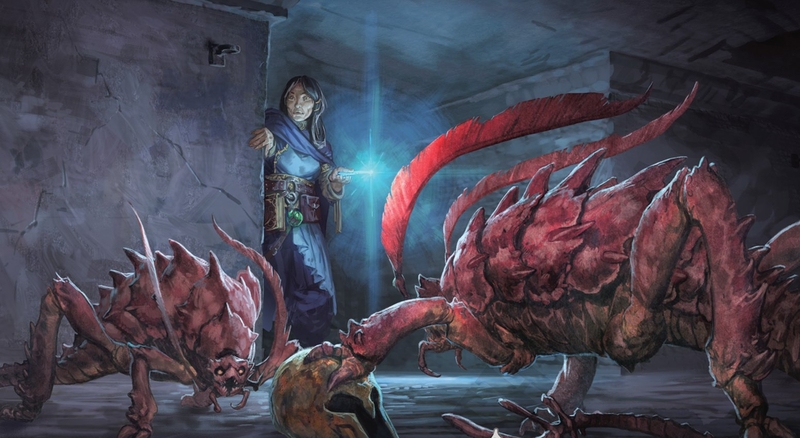 Either way, 5th Edition or 1st Edition, D&D’s mechanics will help you kill monsters, take their stuff, and learn a little about who you are in the process.